The first few seconds of the video show a walk through of our property and continues on to the beach. As you can see, we are centrally located on one of the best beaches in the world for wind-sports. When you stay at Villa Taina you are literally a few meters from the sand where you can set up your toys of choice (kite and/or windsurf). Next, you will experience just how beautiful it is to glide across the waters of Cabarete Bay as you get on board with Jozef. 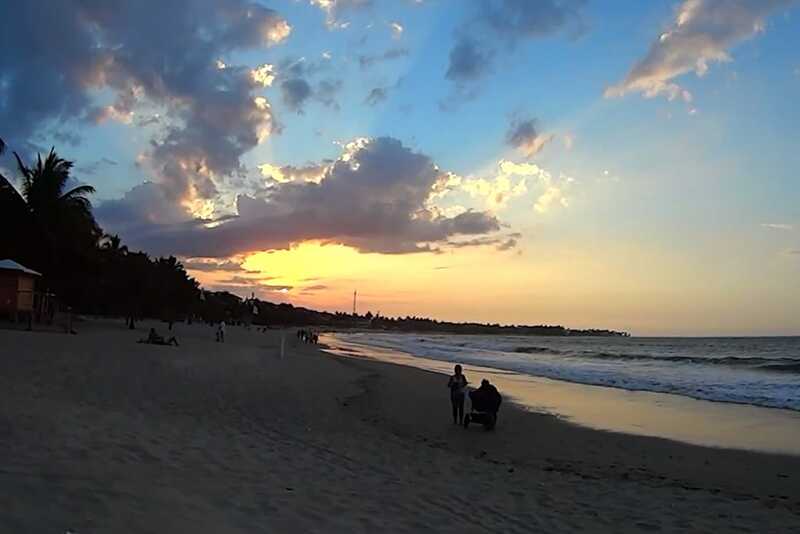 Along the way you will encounter many other wind lovers, but as you can see, Cabarete Bay is huge and there is plenty of room for everyone. 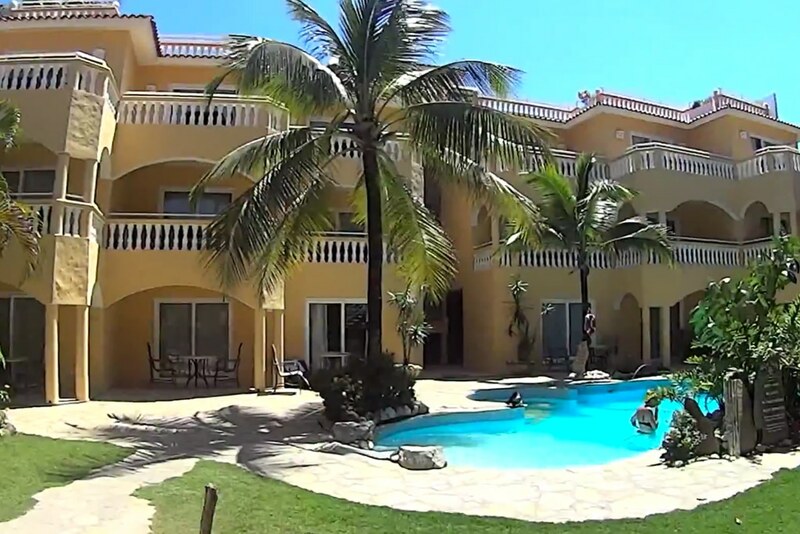 After some thumbs-up from a few Cabarete ex-pats, you will see what it’s like to leave the hotel and have a little jaunt through the streets of Cabarete. Our town is really small and intimate. The kind of intimate where going to the grocery store means you will see everyone you know…and their mama. And even though our small town doesn’t have a stoplight yet, it does have a ton of friendly flavor to offer. As the sun sets it’s time for a game of pool at the local billiards spot located across the street from our hotel. And when you wake up after a great night out on the town? 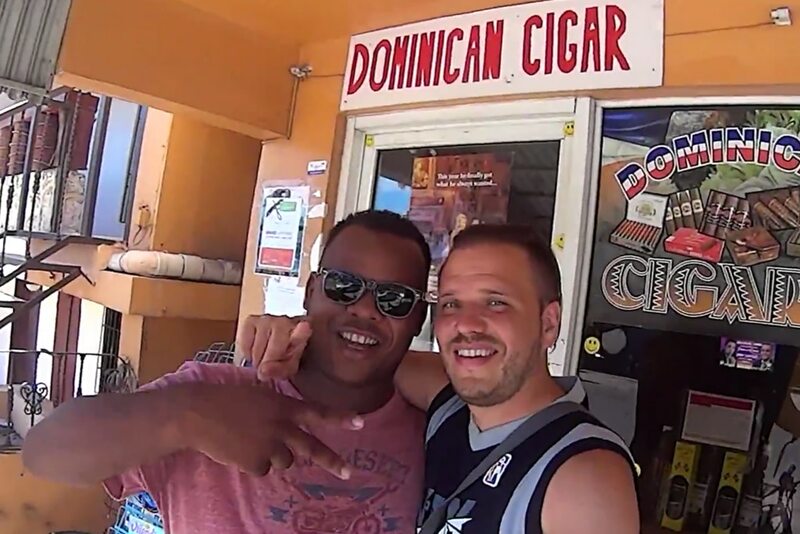 It’s time for a Dominican Cigar, some maxin’ and relaxin’ by the pool with some neighbors and some rum, while you wait for the wind to kick up so you can do it all over again! 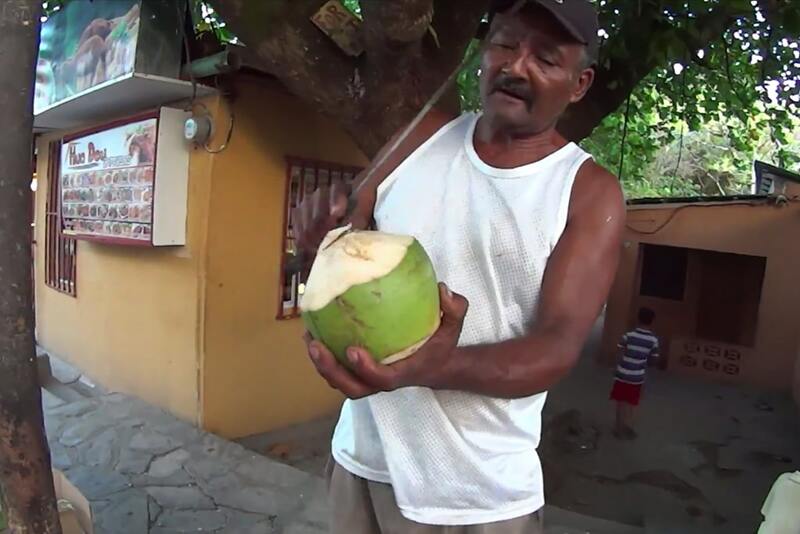 The second half of the video continues on to showcase some things you must do while in Cabarete like: ride on the back of a moto-taxi and drink from a fresh coconut opened with a machete by an expert Dominican. 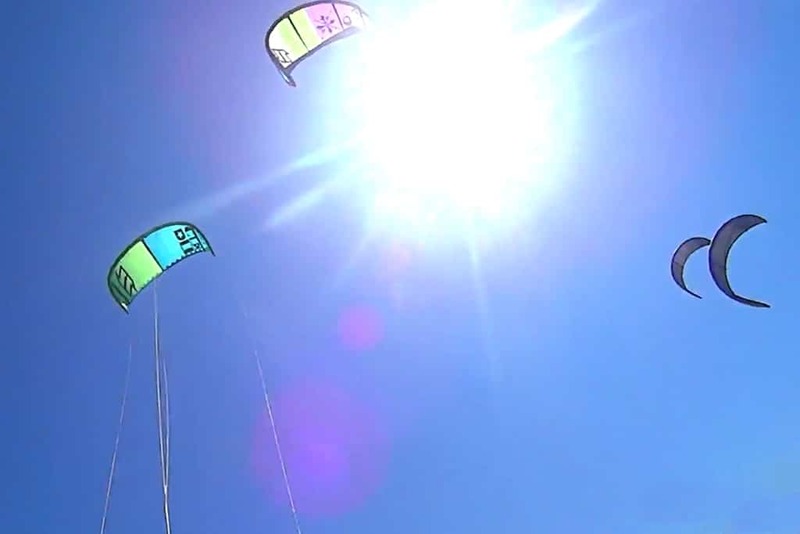 And then…of course more kiteboarding! We would like to end this post by giving a big shout out to Jozef for being such a great example of how to “do” Cabarete. We are so happy that you had such a great time and we look forward to seeing you again soon (for 20 days this time ☺). Thanks for choosing us to make memories with.